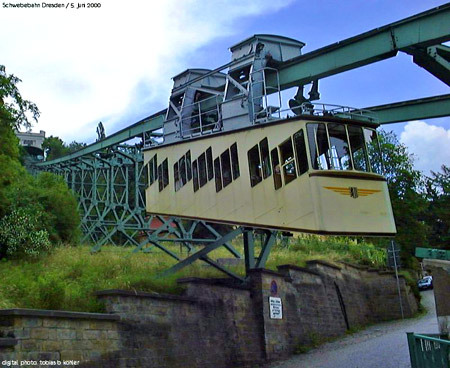 Dresden, Germany.Dresden Funicular Koernerplatz – Weisser Hirsch is 110 years old now. At the upper station of the Schwebebahn (the other funicular in Dresden, the lower station is at the Koernerplatz also) there is a exhibition called SCHRAEGE TYPEN since October 1 until November 20th 2005. You find there informations, pictures and some models of the 33 german funiculars. Included are the 12 funiculars already out of service, as the first from 1877 in Zeitz. Not included are the lifts (in German also called Aufzuege or Schraegaufzuege). The exhibition is open daily 10.00 to 19.00. The fee is 1 Euro for the tower at the upper station (where you have a beautiful view on the city of Dresden, by the way) and 2,50 Euro for the machine room. 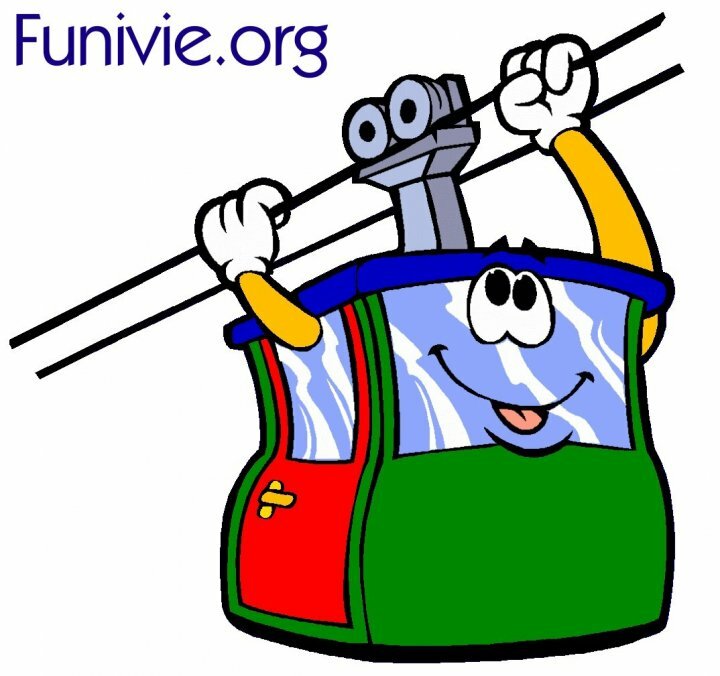 At Oct 29 – 31 (monday Oct. 31 is a holiday in Saxony) 11.00 – 18.00 there is a little festival at the Dresden funicular. At the same weekend is the ceremony of re-opening the Frauenkirche church in Dresden !